After wowing us with the original Arlo Pro, the Arlo Pro 2 ups the resolution and adds new features. At the same time, Arlo has finally rolled out its AI-enabled Arlo Smart system to compete with systems like Nest Aware. Can a wireless camera ever compete with wired, though? 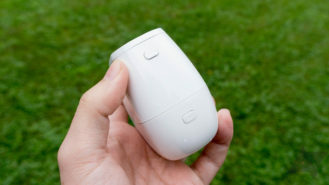 The Arlo 2 has its shortcomings, but the gap is narrower than ever. 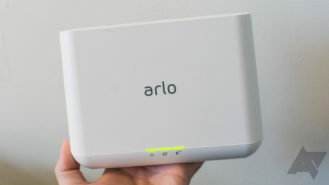 Wireless You can put Arlo cameras anyplace because they don't need to be plugged in. Higher resolution The upgraded 1080p sensor offers more detail than the older 720p version. 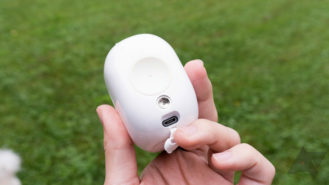 Battery life You'll get several months of life from a single charge. Plan pricing The free tier of service is totally usable, but the paid ones are also a good deal. You can multiple cameras for a single fee. 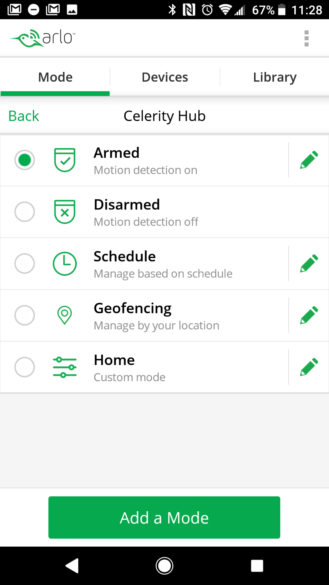 Arlo Smart With a paid plan, you can create activity zones and get person alerts. This helps cut down on notification spam that's common with outdoor cameras. Local storage You can back up all the video your cameras capture via USB ports on the hub. Nighttime video At night, the Arlo Pro 2 video is darker than I'd like. It can be hard to make out details more than a few feet away from the camera. Slow to wake up It takes 7-8 seconds for the camera to wake up and begin streaming live when operating on battery power. Clunky app The Arlo app doesn't look great, and sometimes it fails to open when tapping notifications. Mode selection is confusing as well. 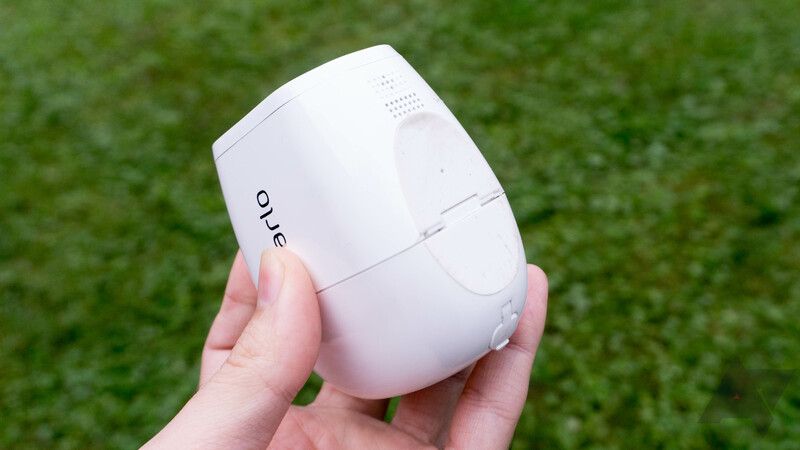 Reports of fogging Some Arlo Pro 2 owners say their cameras get foggy after rain. This has not happened ot me, but it's something to consider when buying. 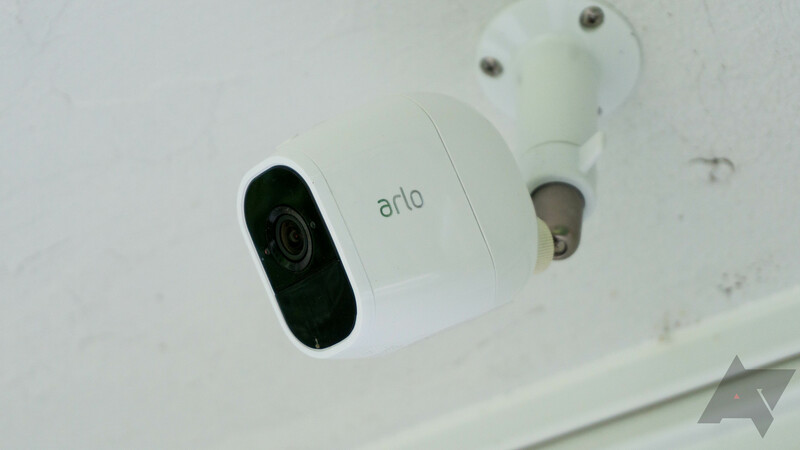 The Arlo Pro 2 looks almost identical to the old version. 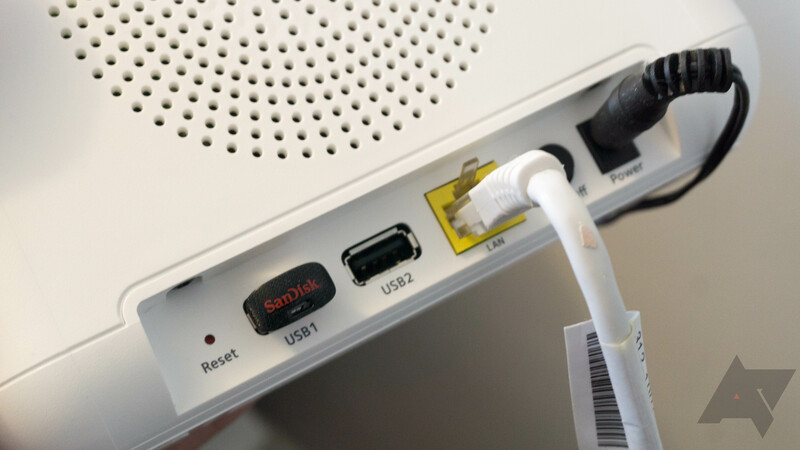 In fact, it connects to the same base station, which can save you some money if you're just looking to add some new cameras to an existing setup. Adding Arlo devices is simple and usually works the first time. Press the sync button on your base station, press the button on the camera, and hold them close together for a few seconds. And just like that, your camera is paired. The base station requires a wired ethernet connection, which is a bit of a pain. However, the dedicated 2.4GHz low-power WiFi signal for your cameras ensures they sip power. 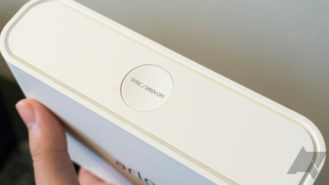 The base station also supports removable storage, so you can save every single clip on a thumb drive or USB hard drive. The basic Arlo Pro 2 package comes with the base, between two and six cameras, and the magnetic wall mount. The cameras can also sit on a table or ledge thanks to the flat rubber foot on the bottom. If you have Arlo Pro mounting accessories, they should work just fine with the Pro 2. One of the best things about the Arlo 2 Pro is that you can mount it anyplace around your home, even outside far from a power outlet. It's rated IP65 for water and dust-resistance, and it's good from -4 to 113 degrees Fahrenheit. I have tested this camera in the harsh Minnesota winter, and it was fully functional even a little past the -4 cutoff. Some users report fogging of the lens after rain, but I have not personally experienced this. The Arlo Pro 2 has 1080p sensor instead of 720p in the previous version. The increase in resolution is a definite advantage in daytime video quality—you can make out objects farther away, and faces are more lifelike. However, there are visible compression artifacts even with "best" video quality selected. The field-of-view is 130-degrees, less than the Logitech Circle 2 but identical to the Nest Cam IQ. There's no appreciable warping at the edges of the image. See below for a typical daytime video sample. One notable drawback of the higher resolution sensor in the same form factor is that each pixel is smaller and collects less light. As a result, the video is darker than I'd like at night (and darker than the old Arlo Pro). You would think Arlo could artificially brighten the video to make things more visible, but the company says this is the intended performance. I assume it's worried about noise and artifacting, which is visible even in daylight. Because these are wireless cameras, they don't record at all times. Instead, they act as full-frame motion sensors that begin recording as soon as they're triggered. By comparison, many wired security cameras save a constant stream of video whether motion is detected or not. The Arlo Pro 2 can be slow to start recordings, just like the last gen version. So, you may end up with some footage missing from the start of videos that you'd like to have. If you plug the Arlo into power, then it operates in a higher performance mode. It continually buffers a few seconds of video, so your clips include footage from before the trigger went off. 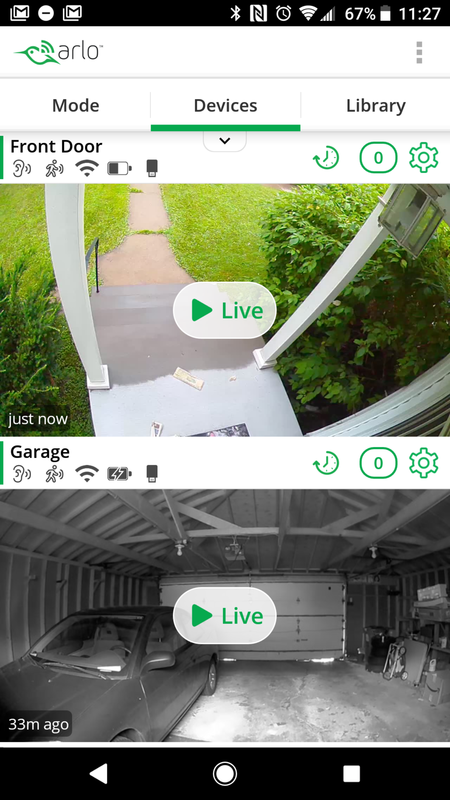 The Arlo app has changed very little since I reviewed the last Arlo Pro. It's split into three tabs for mode, devices, and library. The cameras are in a vertically scrollable list in the devices tab, but they don't stream live until you tap. It takes around 7-8 seconds to load a live feed on battery power, which is one of the biggest annoyances about these cameras. On wired power, it's about three seconds. You can use time, location, and manual toggles to change the arming status of your Arlo cameras. When armed, you get notifications via the app, but email notifications are an option as well. I like that it's easy to capture custom photos and video clips from the app, but the app is generally a bit clunky. There's a web-based streaming site, though. The Arlo app can be slow to open, which is a problem when combined with the sluggish streaming. By the time you get a live feed, the action may be over (and sometimes the app doesn't even open when I tap on a notification). After a long, long beta test, Arlo Smart rolled out several weeks ago to address some of these shortcomings. This service includes person detection, activity zones, E911, and rich notifications. You can see from the notification if you need to be worried, and sound an alarm or make an emergency call on the spot. It's much faster than opening the app. I've been pleased with the accuracy of Arlo Smart. 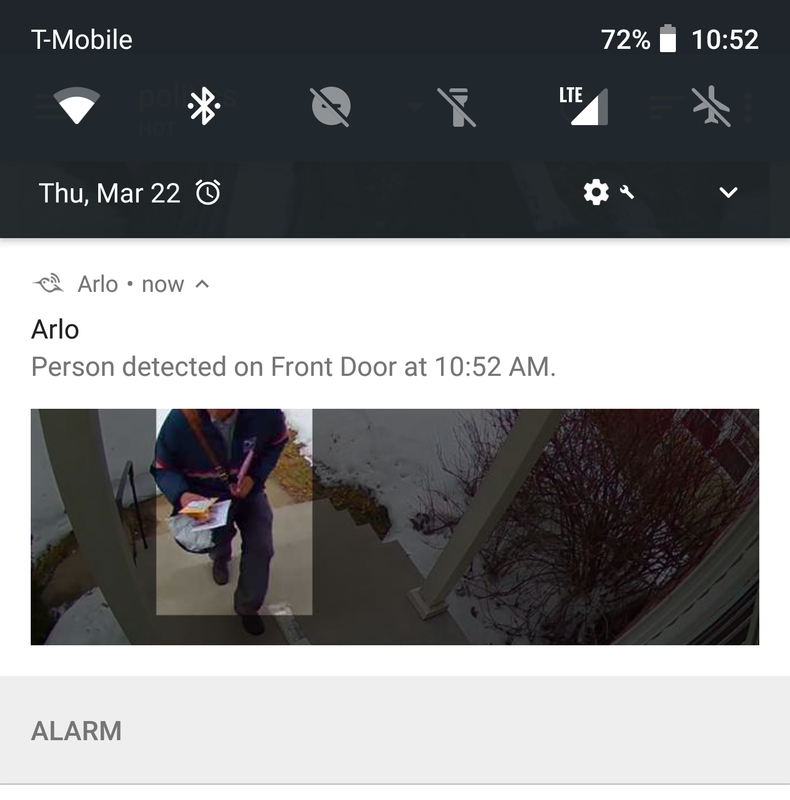 It rarely fires off false positives for people, and the activity zones really help cut down on notification spam with outdoor cameras. Arlo Smart is included with the premium Arlo plans, so all paying customers should have it. Arlo cameras are the best option if you can't or don't want to run power cables to your camera locations. The battery life is unreal, and the video quality is passable considering it's all wireless. I do wish the nighttime video was brighter, but the 1080p sensor upgrade has definitely improved daytime detail. Some people report fogging issues, but this never happened to me. 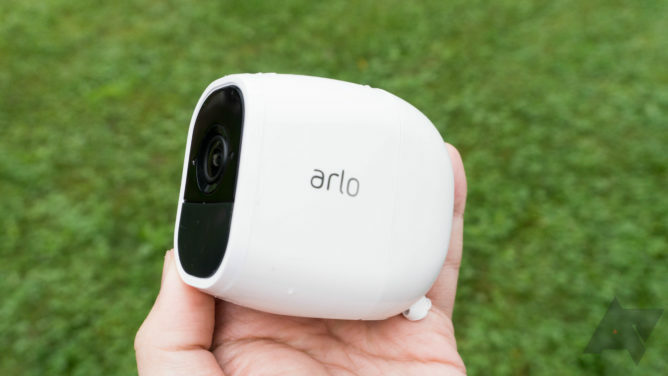 The Arlo Pro 2 cameras were reliable rain or shine. The 2-camera kit is where most people will start, and that retails for around $430. That's a big investment but not bad when you consider you get two cameras and the hub. Arlo is also one of the few security cameras that will work well without any additional subscription. The free plan supports up to five cameras with a week of online video storage. Plus, you can back up video locally via the hub. For $10 per month, you get 20 days of video for up to 10 cameras and Arlo Smart. At $15, you get 60 days of storage for up to 20 cameras with Arlo Smart.